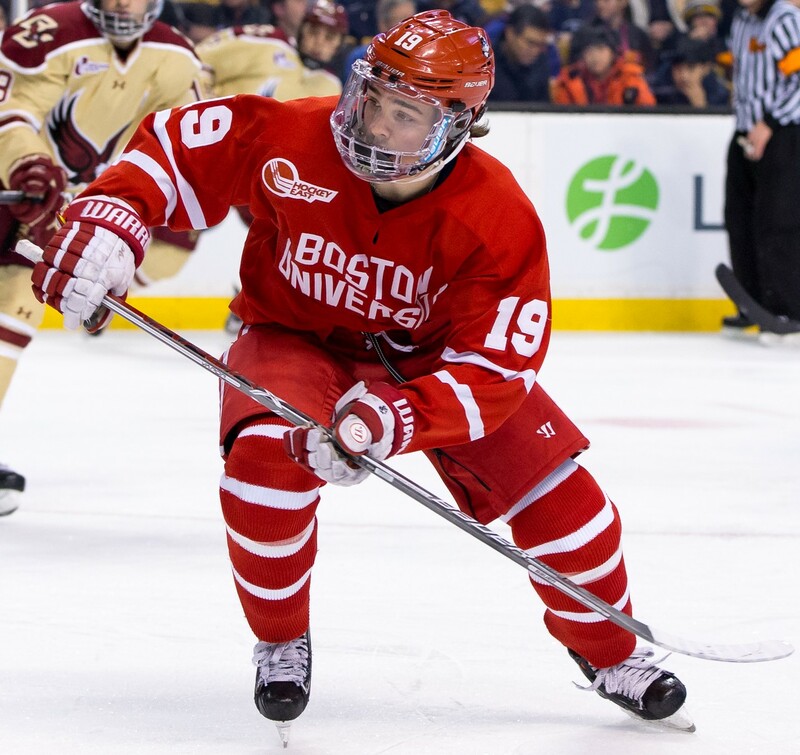 The Boston University High School/Prep Showcase is one of the premier training and evaluation opportunities for high school age hockey players in North America. Our showcase is staffed with college hockey coaches from some of the top college hockey programs in the United States. Coaches from BU, BC, NU, Harvard, UConn, UNH, Maine, Brown, Trinity, Colby, and Babson will be on staff working the showcase. Coaches from other college hockey programs will also be in attendance to scout and evaluate the players participating in this years showcase. During the 3 –day showcase, players will participate in 2 practices and 3 games that are instructed and coached by college coaches from the participating schools. The first two days of the showcase include one practice and one game each day. The final day consists of one game. Players have earned scholarship opportunities at the Division I level by participating in this showcase and this years showcase marks the beginning of the evaluation and recruiting process for the 2019-20 season. The BU High School/Prep Showcase is open to players born from 2001 – 2004. Time: Schedule released prior to showcase. *Your hockey player will not be allowed to participate in the showcase without this form. Practices are instructed by college hockey coaches. Games are coached by college hockey coaches. Coaching staff: BU, BC, NU, Harvard, UConn, UNH, Maine, Brown, Trinity, Colby, and Babson. All requests for refunds need to be made in writing prior to April 30th. After April 30th there will be no refunds. Requests made prior to April 30th will receive their money back ( minus an online transaction fee of $50).